One of the best things Bank Holidays is the extra time you get to relax and spend time with friends and family. And, if you’re a dog owner, more time with your beloved pet. 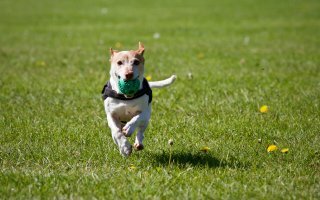 Here’s five ideas to help inspire you to have a great bank holiday with your dog. There aren’t many dogs who don’t enjoy a romp around in the wide, open space and seaside destinations offer this in abundance. Even if we’re not blessed with good weather, your dog will appreciate the chance to stretch his or her legs and play a few games. Be aware that not all beaches welcome dogs, so check before you set off – and if your dog enjoys water, take care that they don’t go in too far. 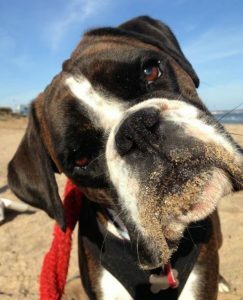 If your nearest dog-friendly beach is a bit of a distance away and you can spare the time and money, consider a short break, staying in some dog-friendly accommodation. If your dog does love to swim, take him or her to a body of water that’s safe and dog-friendly. Shallow pools and streams are ideal. Swimming is a good form of exercise and, if the weather’s hot, it’s a good way to stay cool. Remember to take a towel with you so you can get that fur dry before you hop back into the car or need to go indoors. Instead of taking your dog on his or her regular route, try a new environment so they can revel in some new sights, sounds and smells. Consider making the walk a bit longer than usual as a special treat – and remember, it’s good exercise for you, too. 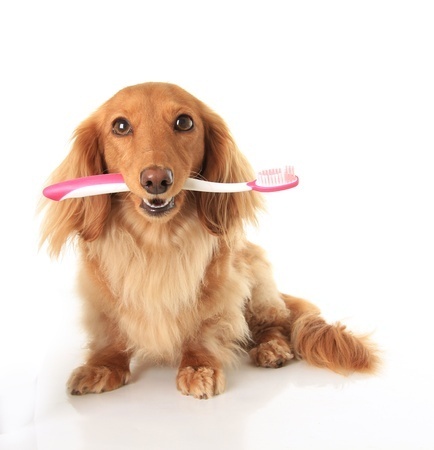 If your pet is not particularly an outdoors-type, or your more in the mood for a less energetic way to spend your day, then treat him or her to a day of treatment with a professional dog groomer to get them looking fabulous. You could also arrange to get a professional portrait, either by photographer or painter to capture your top dog. Lots of dog clubs hold gatherings and shows on bank holidays, so it’s worth looking out for any in your area. They are a great place for your dog to socialise, not to mention an ideal opportunity for you to meet other owners to swap stories and advice. 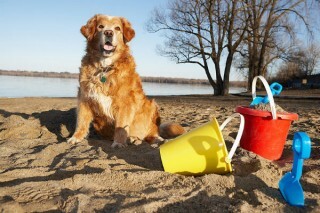 Dog shows will have activities to keep your dog active and interested as well as stalls to buy new toys and equipment.